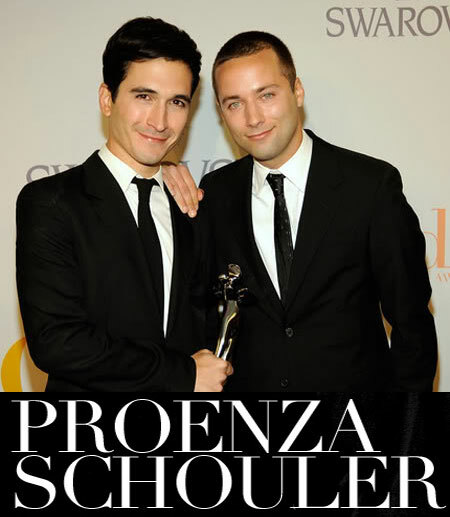 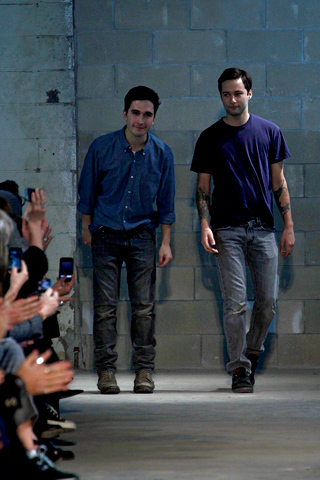 The young & talented design duo Jack McCollough & Lazaro Hernandez’s Proenza Schouler has always been associated with being the cool “It Girl” choice when it comes to dressing themselves. 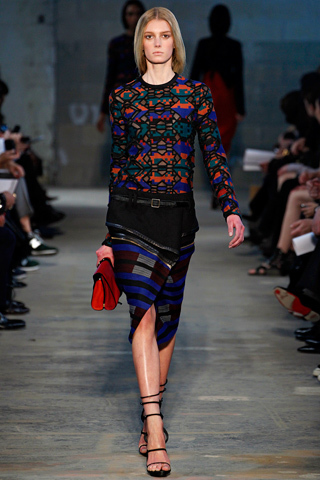 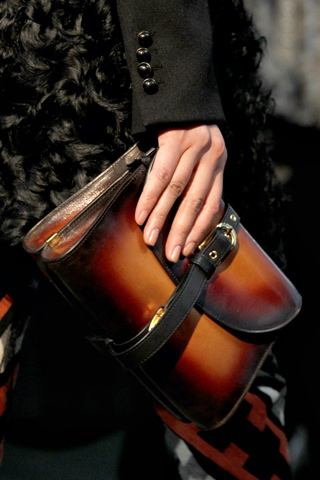 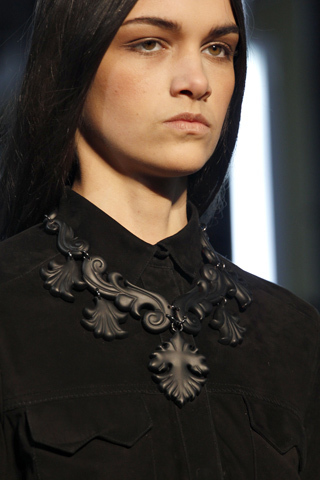 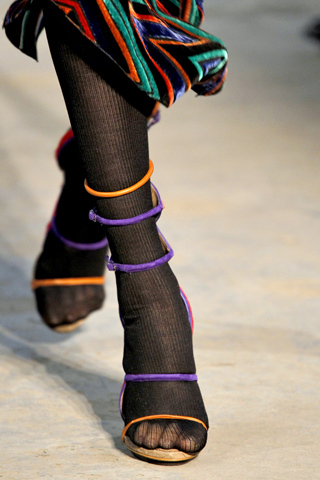 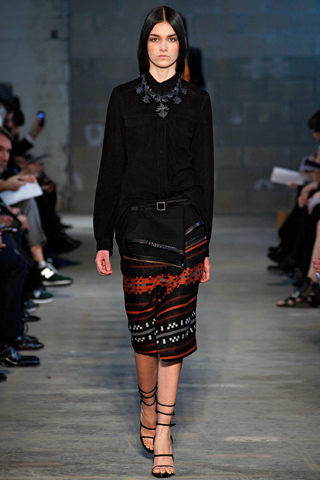 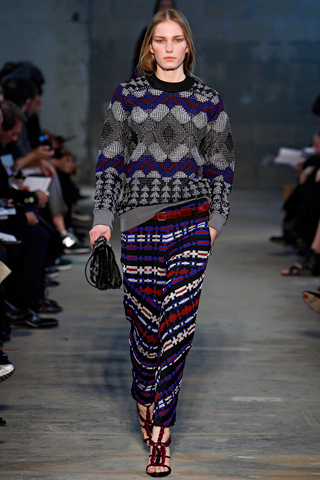 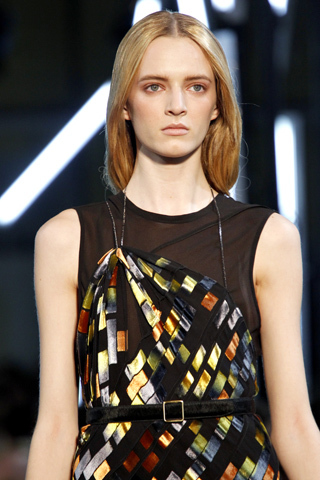 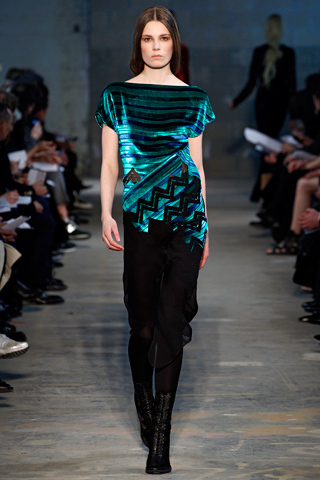 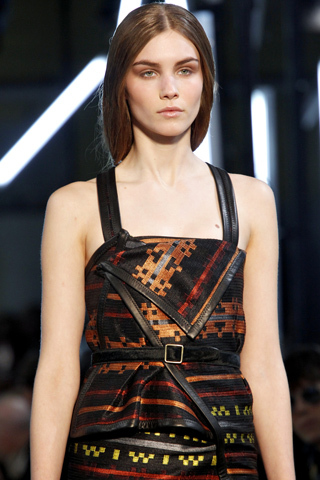 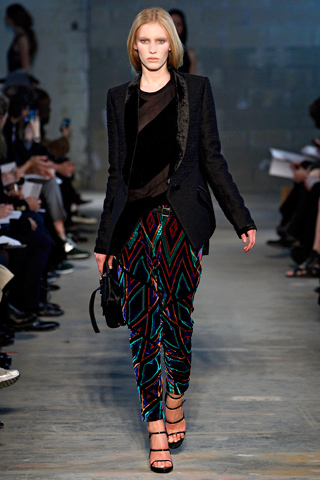 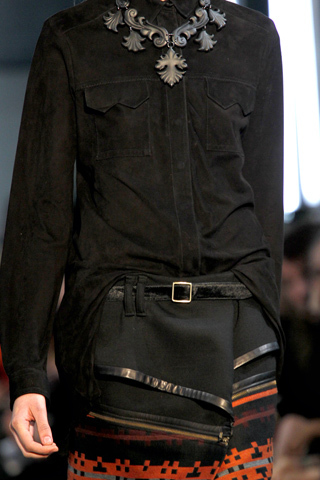 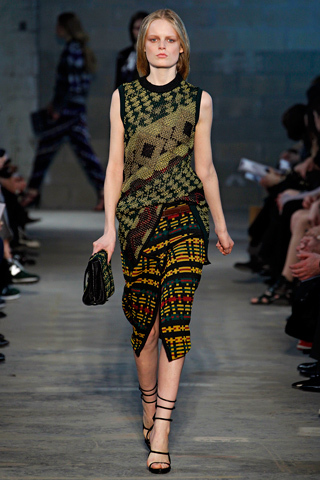 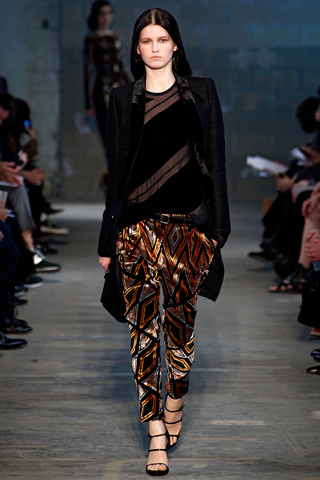 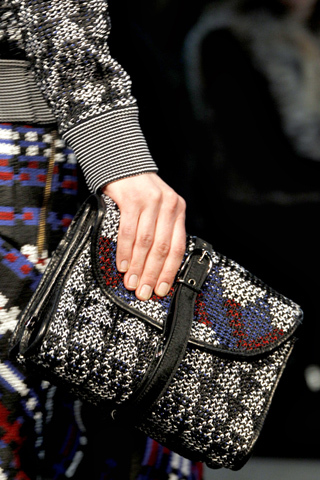 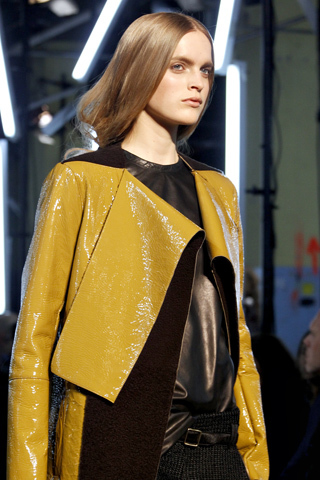 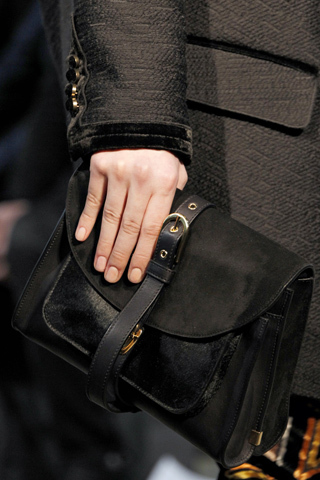 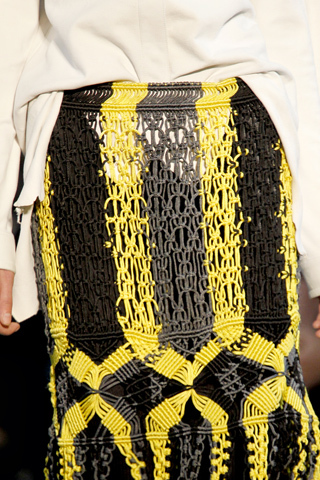 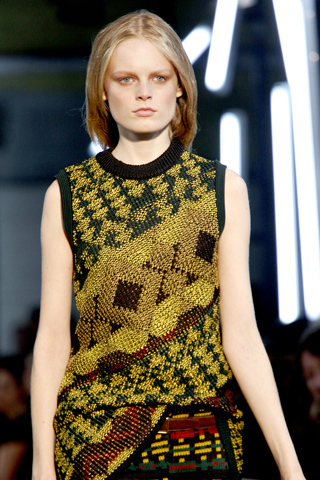 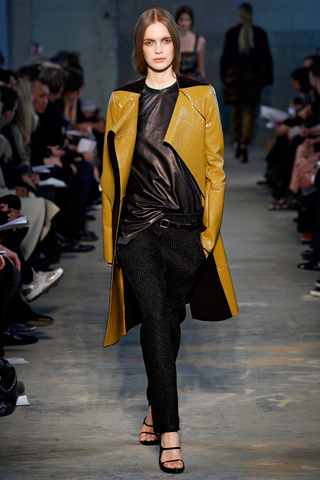 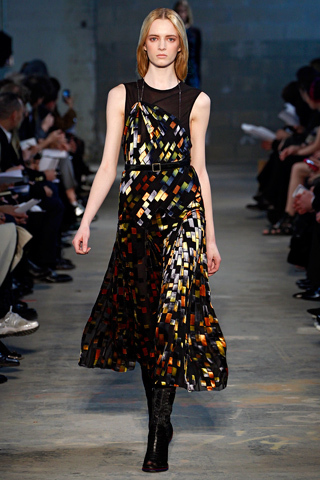 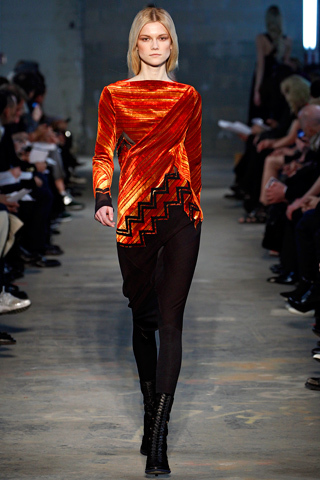 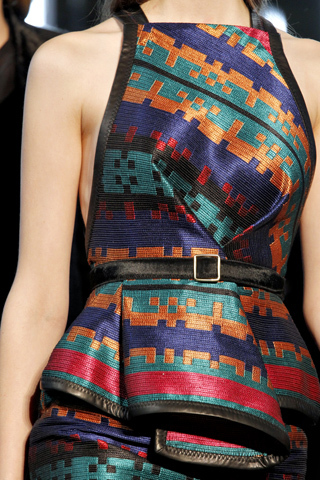 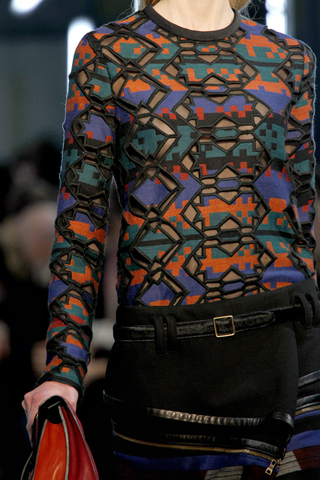 Season after season, Proenza Schouler has delivered fabulous collections, from last season’s “Totally Rad Surfer Girl” looks to this seasons native American Indian inspired Fall Winter 2011 collection. 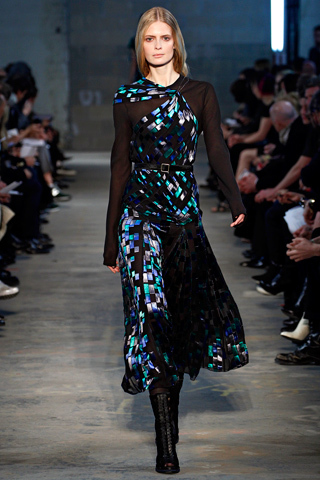 But one thing you can also notice from their newest collection is they are no longer just being the “Cool It-Girl” designers, their craftsmanship on how they construct the garments & attention to details has also matured since they’ve presented their first collection since year 2002. 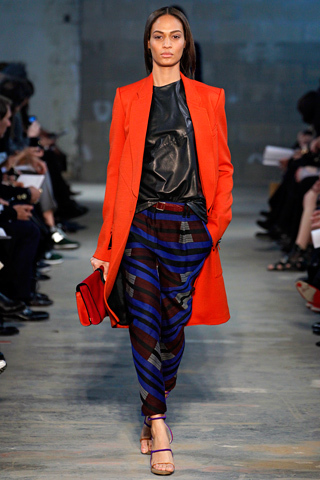 I just love how Jack & Lazaro mix & match bright & bold color prints together in each season, and the prints always tells a story where they’ve been visiting & what inspired them at those location they were at. 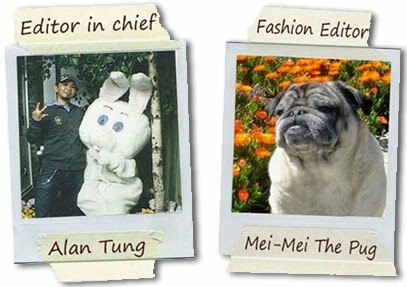 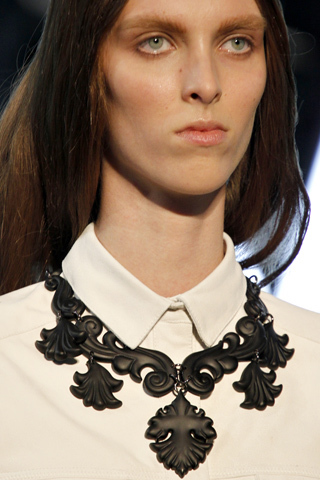 For Fall 2011, they were inspired by their road trip to Santa Fe, New Mexico. 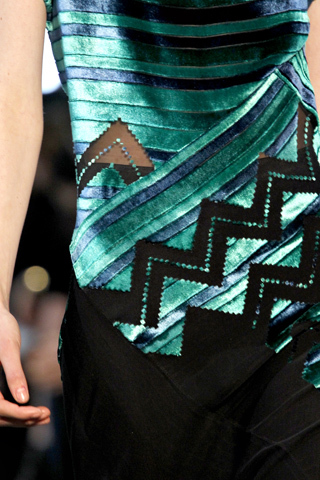 The collection as filled with the beautiful prints, motifs & pattern that resemble the beauty of Native American Indian’s blankets. 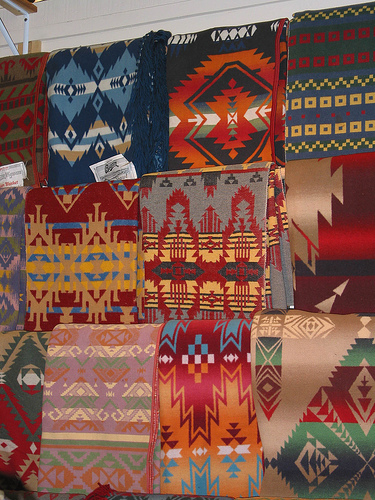 Hues of warm & bright orange & red Native American Indian inspired patterns that’s updated with a modern way by transfer the pattern into the computer & generates pixelated new pattern. 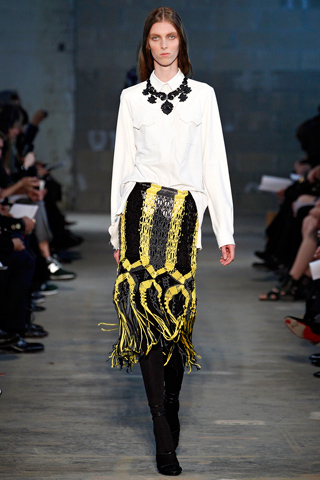 Also the unique hand braded tassel made into skirts, paired with some solid & darker hues of blacks, browns or just a crisp white shirt…. 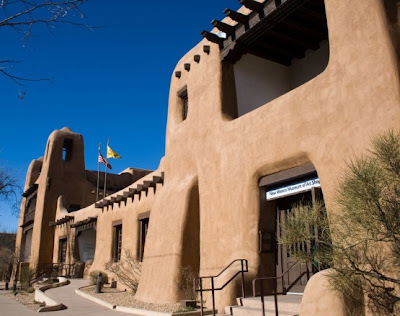 All is just a perfect combination for a city girl who dreams of Santa Fe vacation this fall. 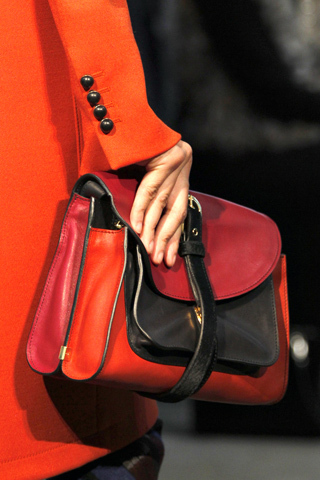 We were very impressed with this collection! 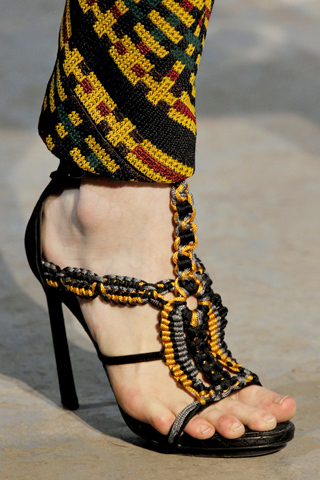 I am going to order my now! 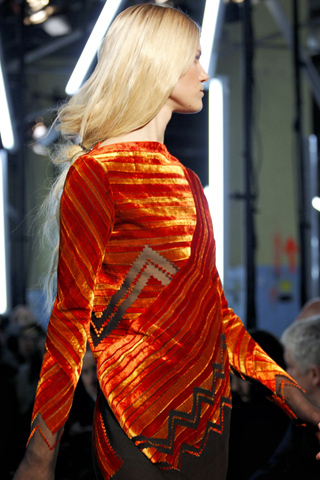 Until next time, be well and look fabulous!